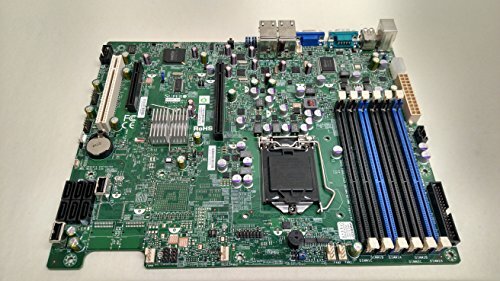 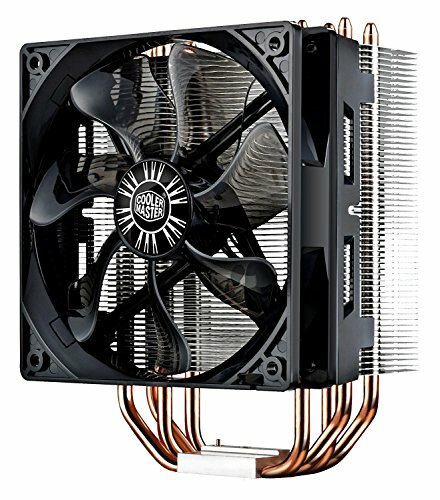 If you've decided on the new Core i5 motherboard for your latest computer, you'll need a motherboard capable of handling this processor (a Core i5 processor won't fit into a Core i7 board!). 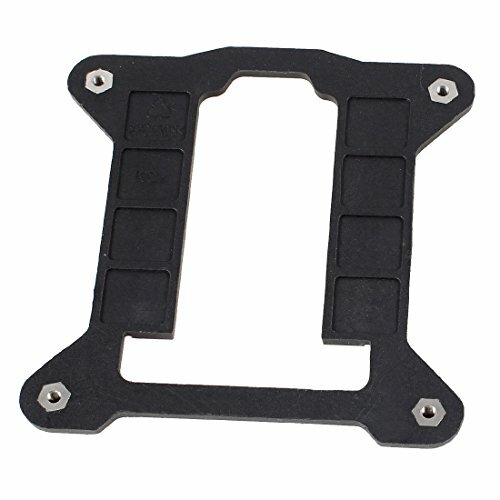 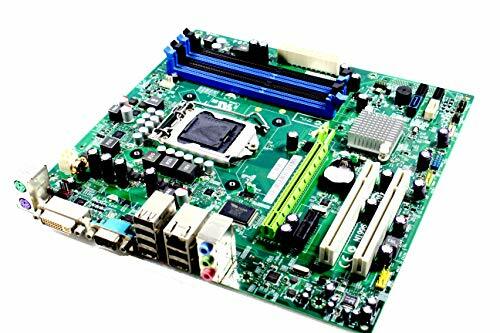 Luckily, PC Hardware Outlet is here to help. 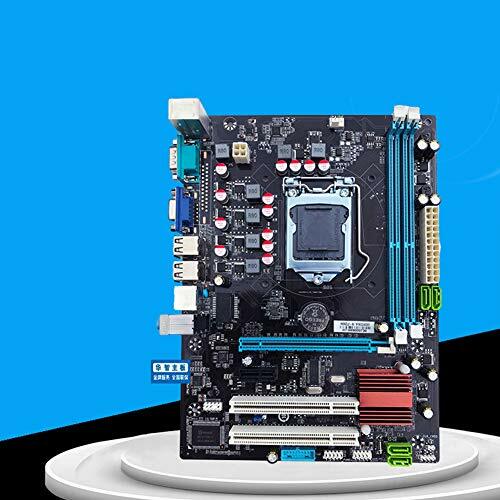 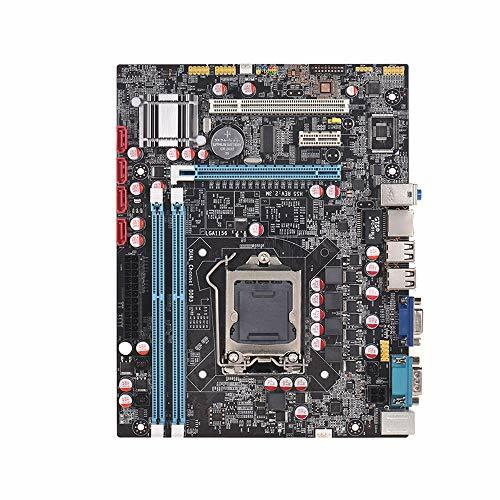 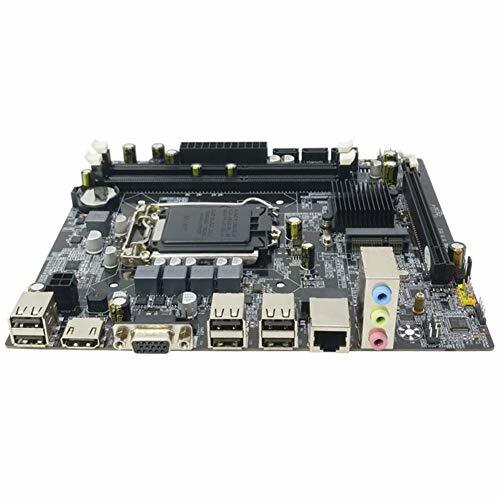 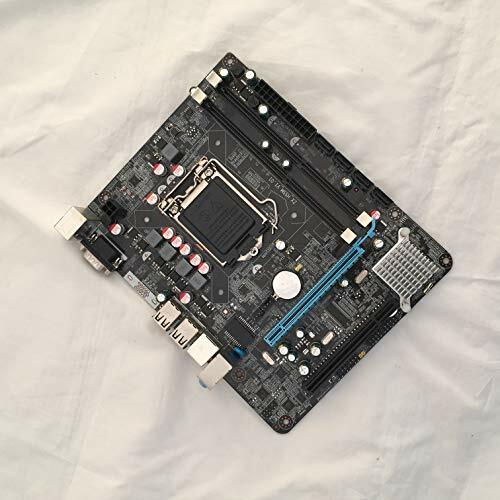 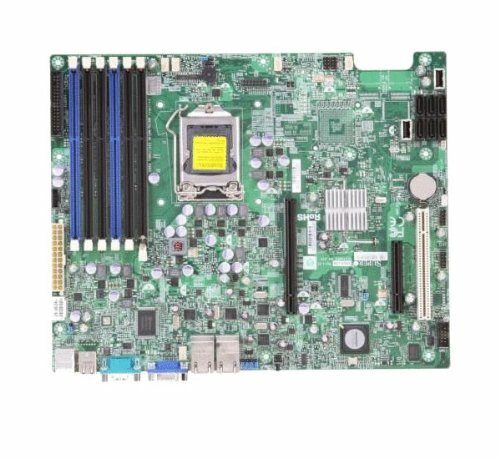 We offer The latest in i5 motherboards with all the bells and whistles you could want.